Huzzah! 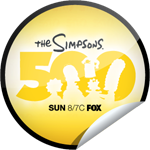 500 Episodes… Well done Simpsons, well done. It’s not often that a cartoon series lasts for 23 years. In retrospect it seems downright implausible that a cartoon series on FOX would last that long as they did prematurely terminate Family Guy (only to resurrect it) and Futurama (which was resurrected after great straight to DVD sales). 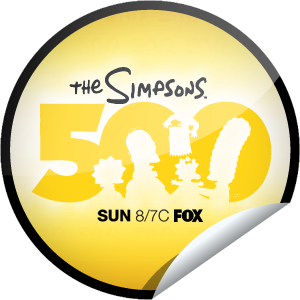 So, The Simpsons hit the 500 episode mark and that should be and was celebrated. I myself made sure to plop myself down in front of my screen to see it. (I also checked in on GetGlue.com to get my sticker!) For some people, myself included The Simpsons are as iconic a television show as it gets. My generation grew up with them. We love them. And even though they haven’t aged and we have, we still continue to love them. From big screen to small screen and all of the merchandise and commercials, we love them in all forms. 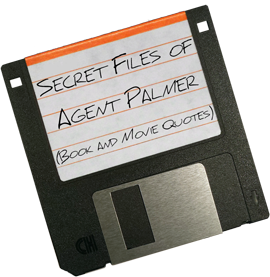 The episode itself was a good one, not great, not a classic, but a good one none-the-less. 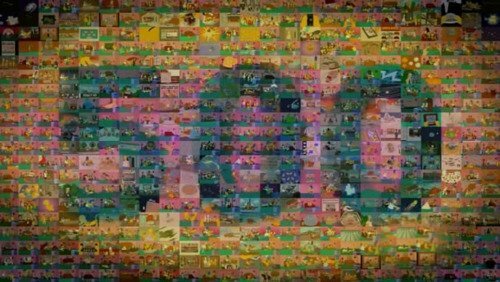 The couch gag at the beginning however, where they did go through every single couch gag was priceless. An homage for all fans both casual and fanatic. 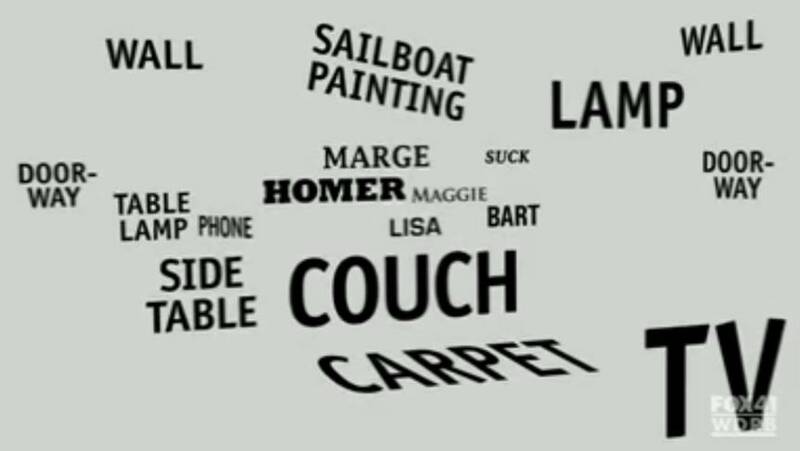 And as such I’ve decided to let you in on my favorite top 5 Simpsons couch gags.